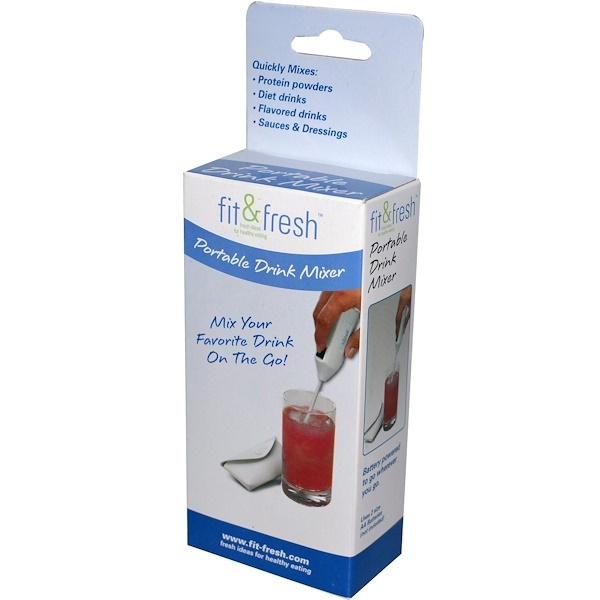 Mix Your Favorite Drink On the Go! 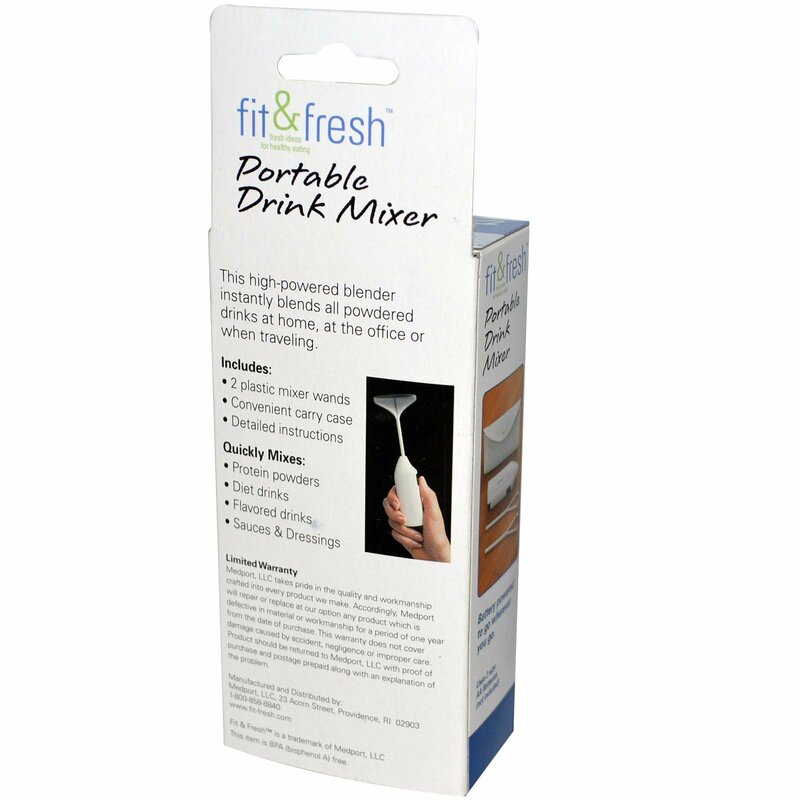 This high-powered blender instantly blends all powdered drinks at home, atthe office or when traveling. This item is BPA (bisphenol-A) free.